Time Enough looks at the effect technology has on relationships despite distance and time. Following “An Accidental Memoir” (official selection of the New York Independent Film Festival) and “To Neptune….” (now in post-production) Cue93 Studios is excited to introduce, “Time Enough” a short film by K. W. Kuchar. 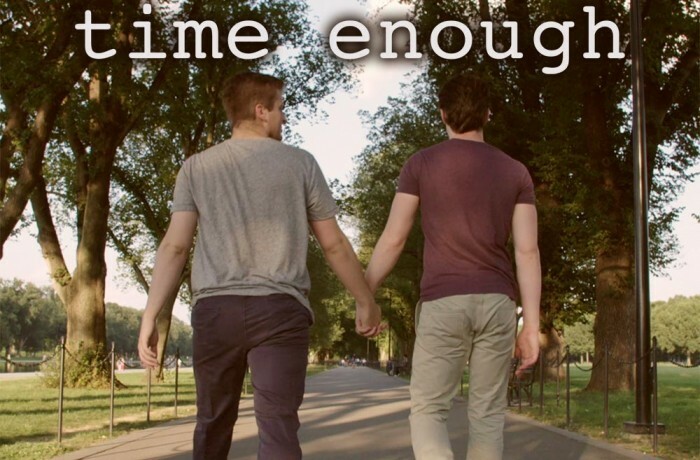 “Time Enough” is the third independent project for Cue93 and is slated to be submitted to national festivals. The film takes a dramatic look at how “instant” or immediately accessible relationships can be at the click of an icon and how real lasting relationships across time zones are now an everyday part of our universe. Ultimately, “Time Enough” considers also the fragility of those relationships that can be quickly and irrevocably changed or destroyed in only a few keystrokes and how potentially dangerous or costly a sense of disconnection and anonymity in the digital world can be.